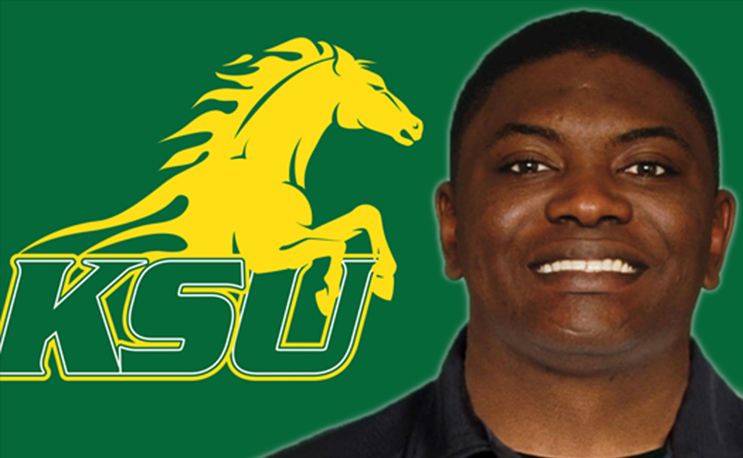 Kentucky State has replaced John L. Smith with a former Atlanta Falcons defensive coach. Charlie Jackson, a defensive assistant and defensive backs coach for the Atlanta Falcons in their 2017 and 2018 campaigns, has been named the University’s new coach. The famed head coach couldn't turn things around for the Thorobreds. Thorobreds seemingly get it right the second time around.